Domestic violence is any form of violence between intimate partners. The violence can be physical, sexual, emotional, or psychological abuse, including financial control, stalking and harassment. This document is for local union officers, bargaining committee members and other activists who want to prevent domestic violence at work and support members who face domestic violence. 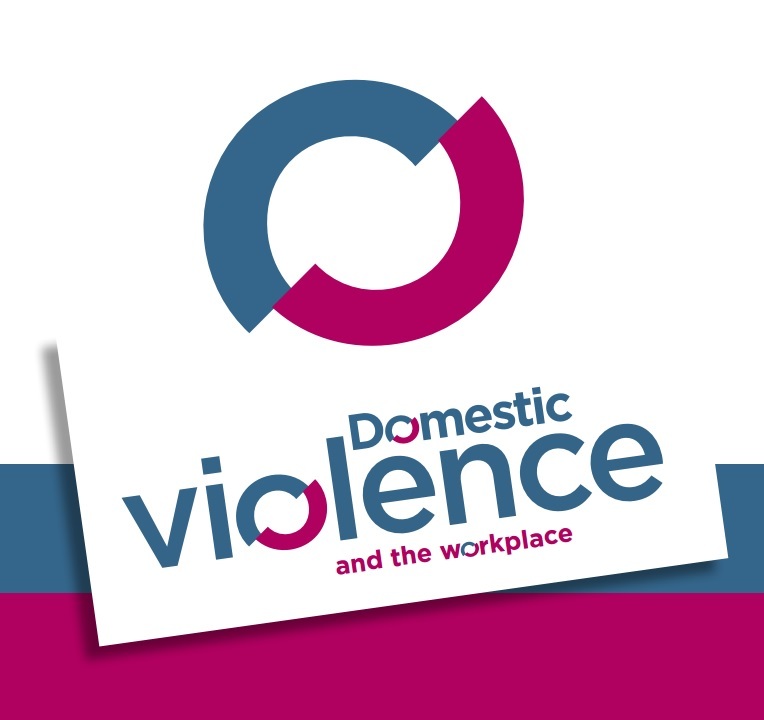 Domestic violence reaches into the workplace, with serious consequences. The definition of domestic violence and how it’s a workplace issue. How the union can negotiate protections regarding domestic violence related to the workplace. Examples of collective agreement language. A checklist for workplace policy and collective agreement language.